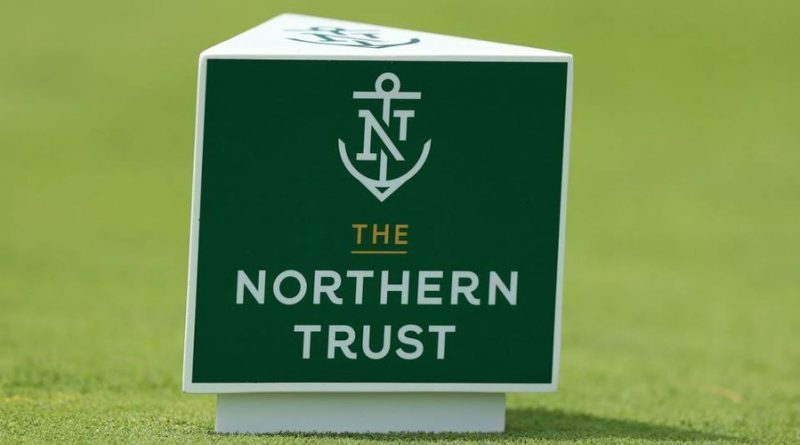 Scratch's Shots Of The Week Sniff's Caddy Corner Sweet Deals At The Rock! 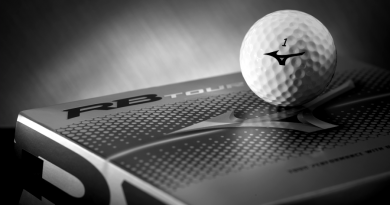 Scratch's Shots Of The Week Sweet Deals At The Rock! 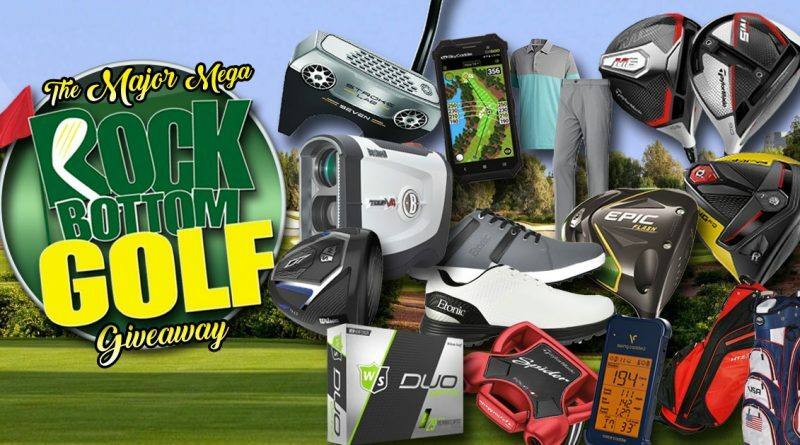 Enter to Rock Bottom Golf’s March Giveaway! Calling all Rock Heads! 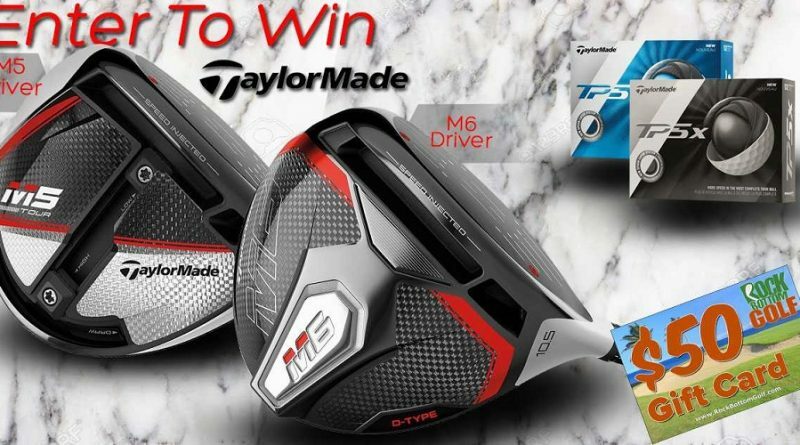 This is your chance to put top-of-the-line golf equipment in YOUR bag for absolutely FREE! 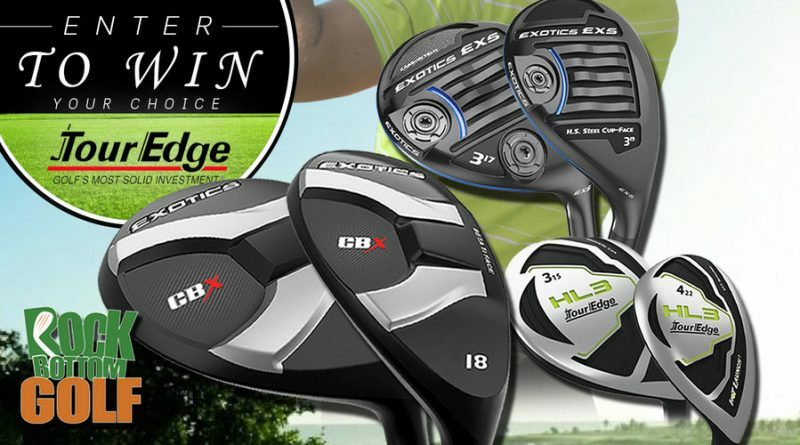 Enter to WIN a FREE Tour Edge Golf Fairway OR Hybrid! Calling all Rock Heads! 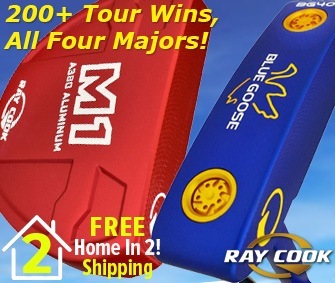 This is your chance to put a top-of-the-line golf apparel in YOUR cave for absolutely FREE! 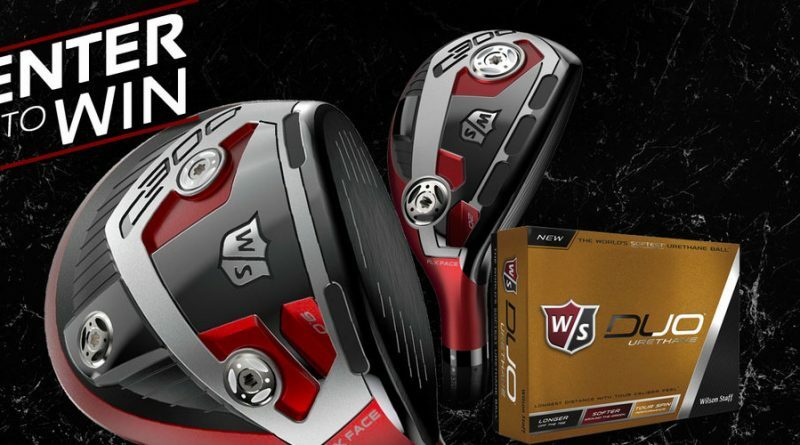 Golfing News Sweet Deals At The Rock! 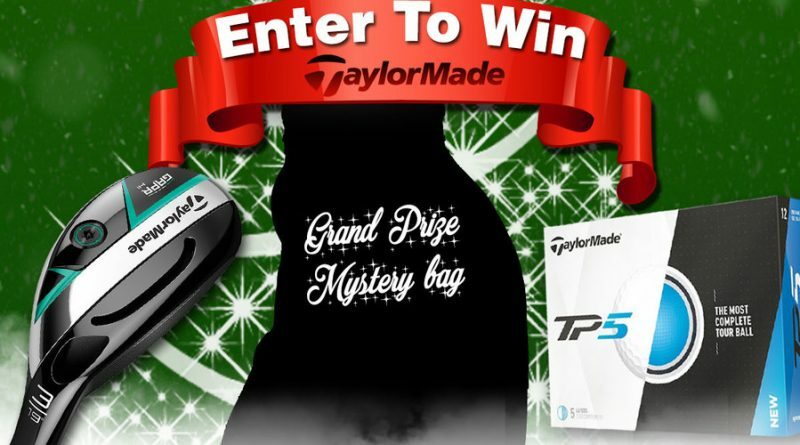 Enter to WIN a FREE TaylorMade Golf Mystery Staff Bag, GAPR Hybrid OR 3 Dozen TP-5 Golf Balls! 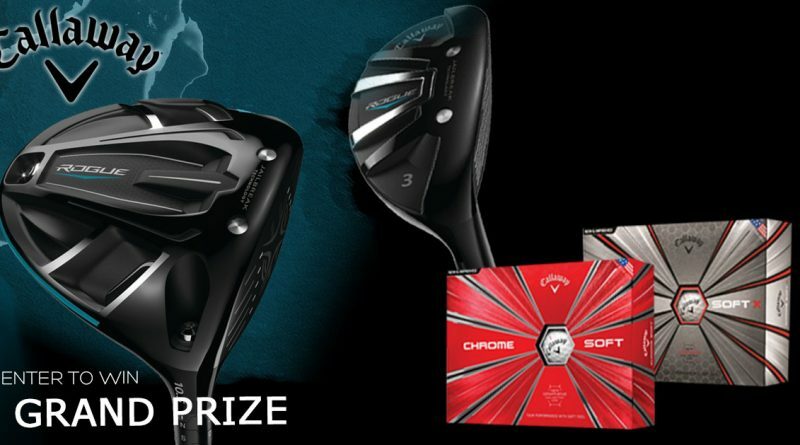 Sniff's Caddy Corner Sweet Deals At The Rock! 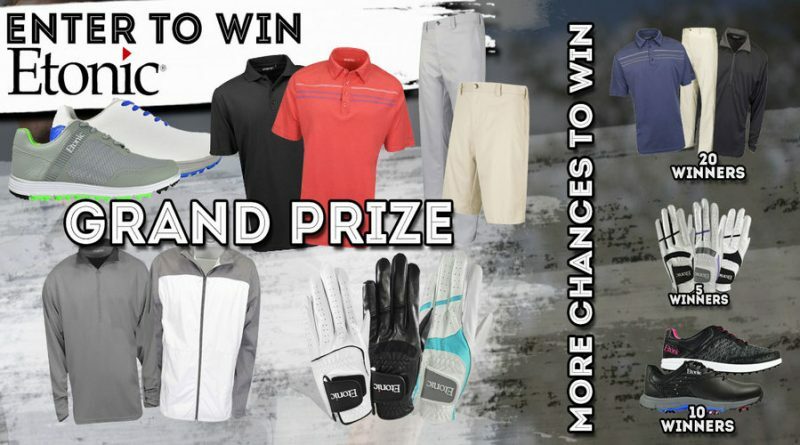 Enter to WIN a FREE Etonic Makeover, Etonic Apparel, Etonic Shoes OR Etonic Gloves! 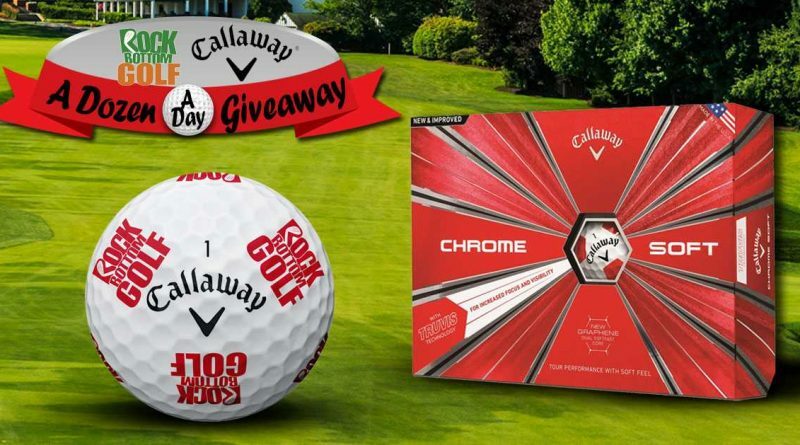 Enter to WIN a FREE Callaway Rogue Driver, Callaway Rogue Hybrid, OR 3 dozen Chrome Soft Golf Balls! 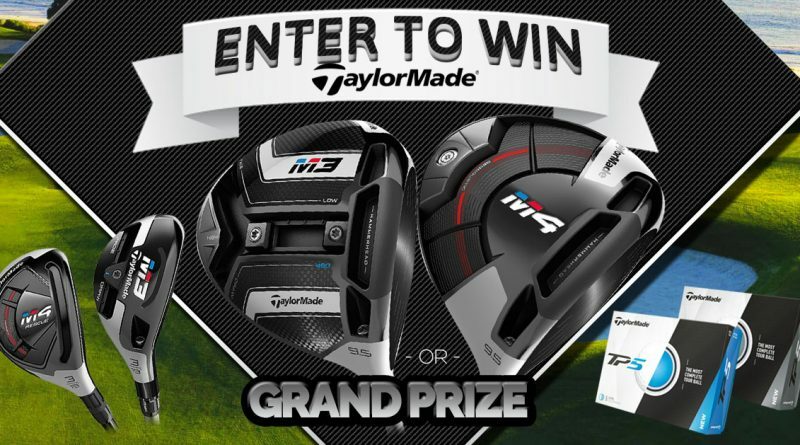 Enter to WIN a FREE TaylorMade M3 or M4 Driver, M3 or M4 Rescue, OR 3 Dozen TP5 Golf Balls!